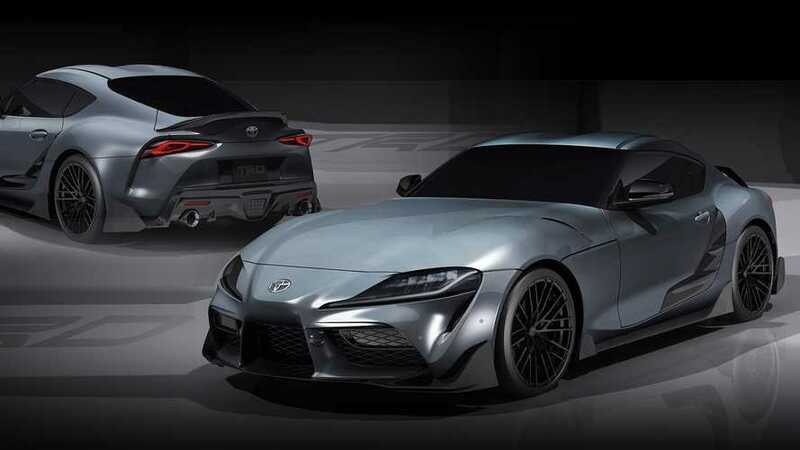 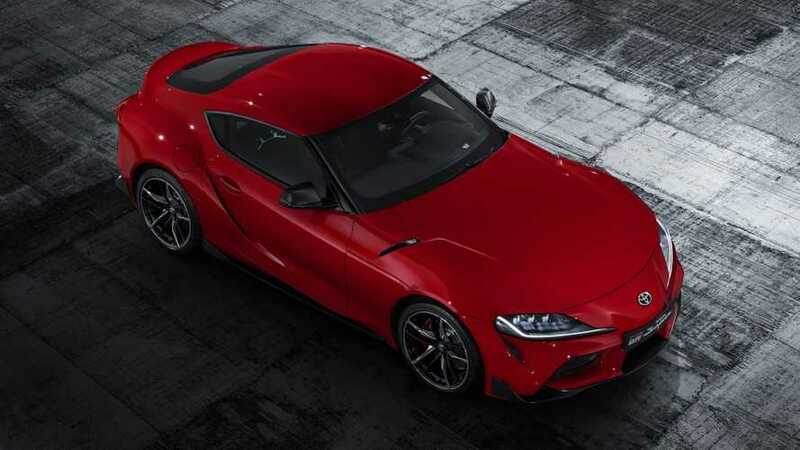 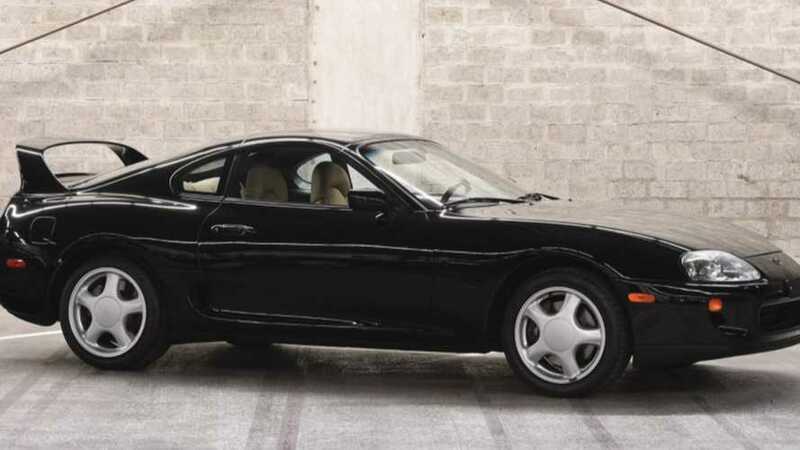 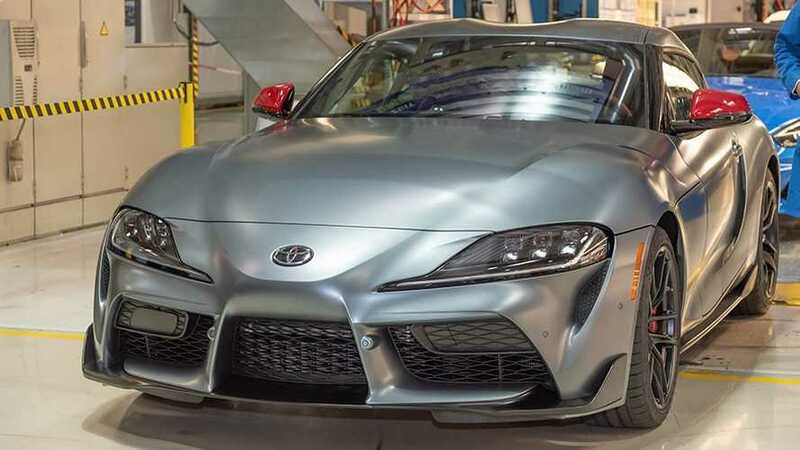 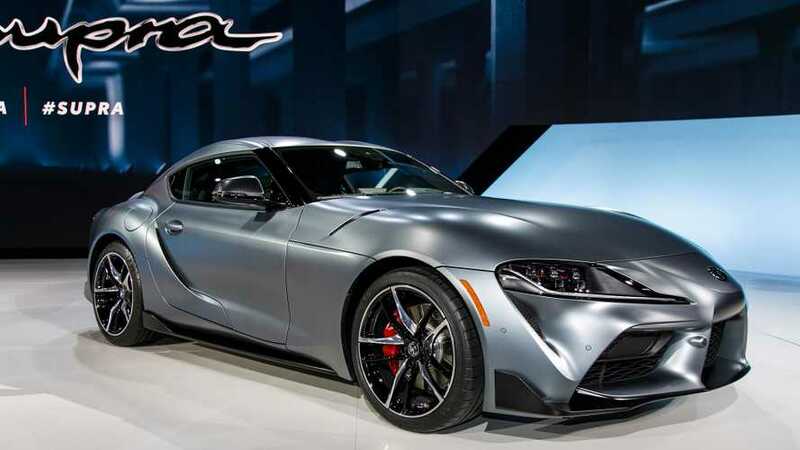 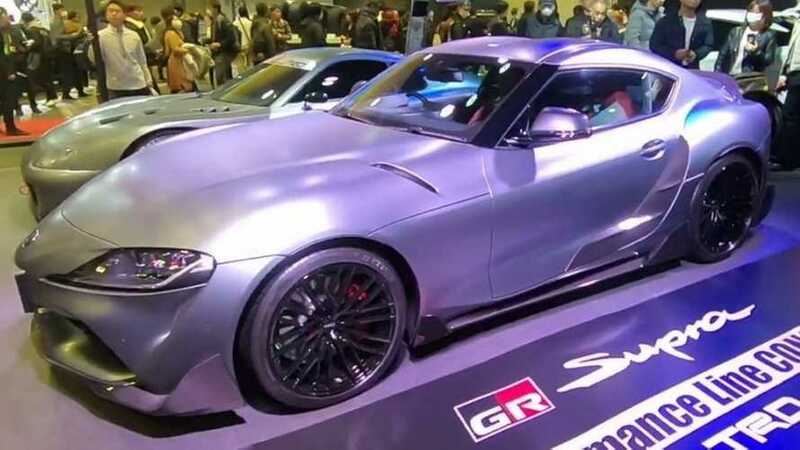 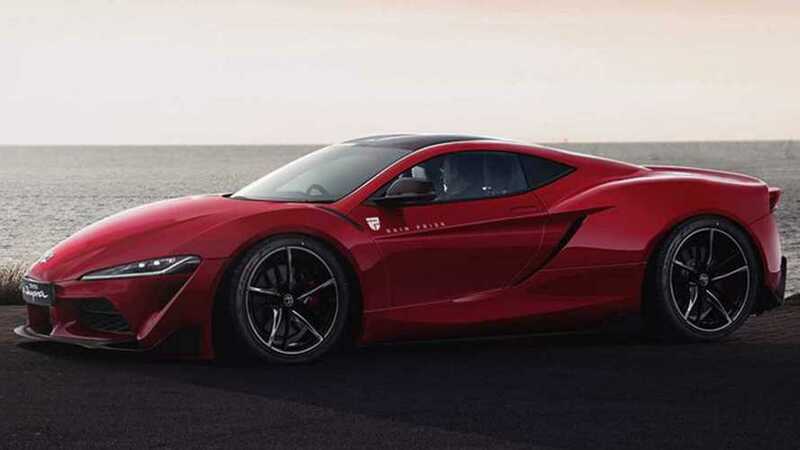 Who said the new Supra looks bland? 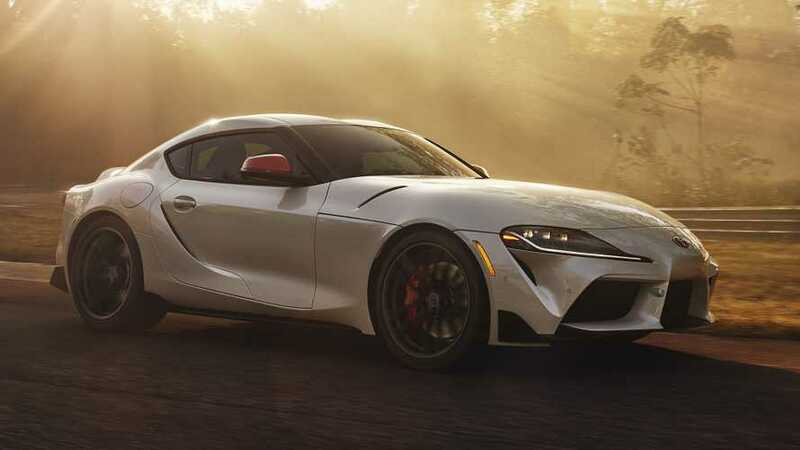 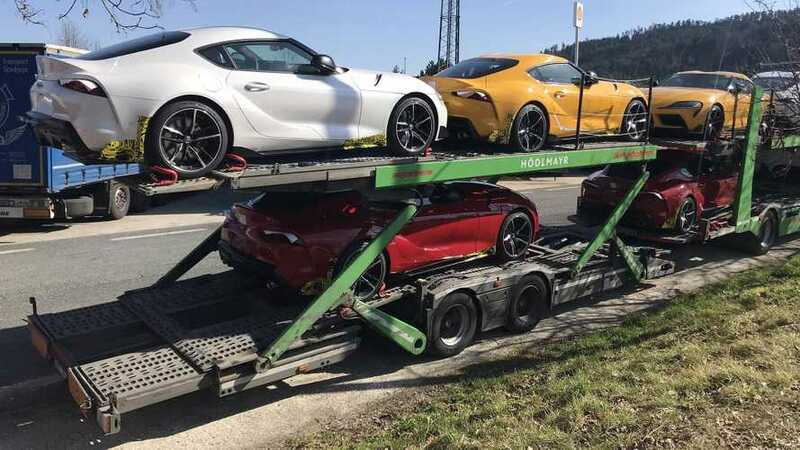 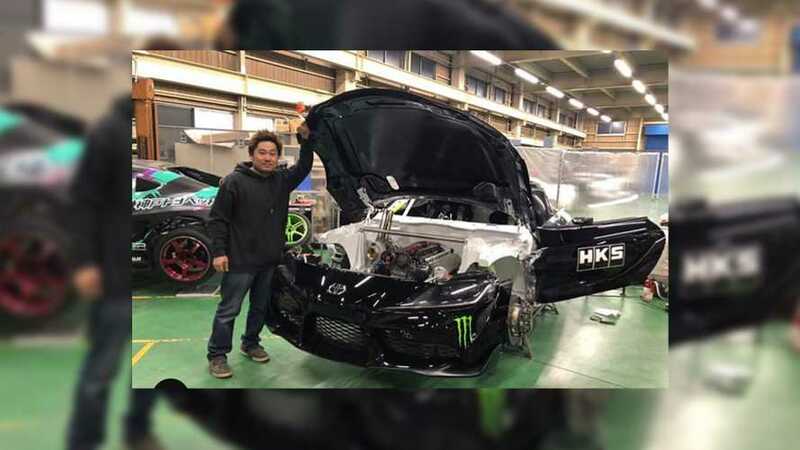 Spoiler alert: They all love the Supra. 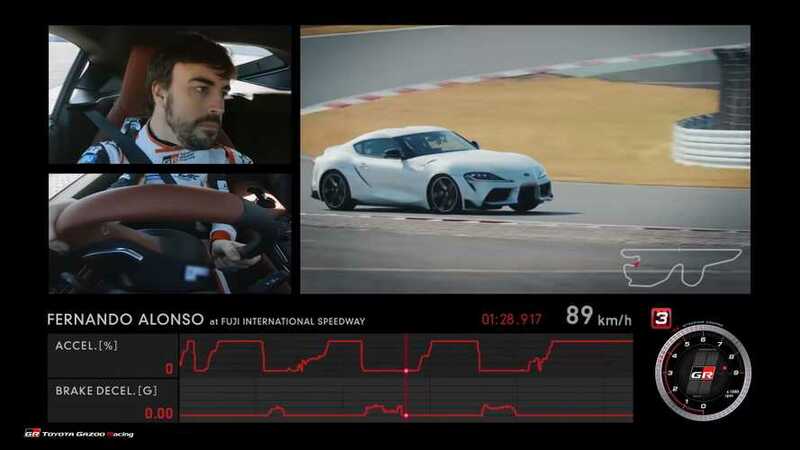 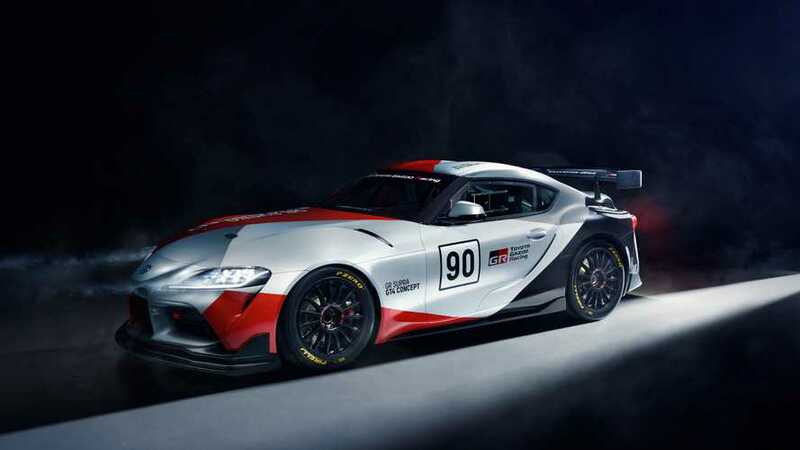 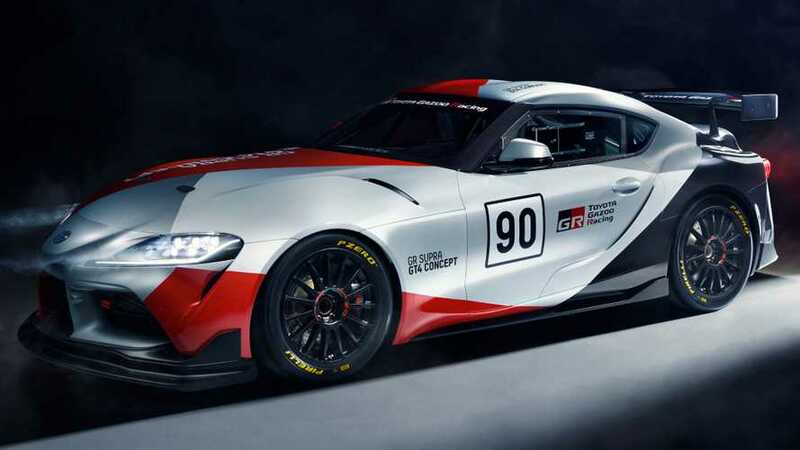 Toyota hints at making a GT4-spec Supra race car. 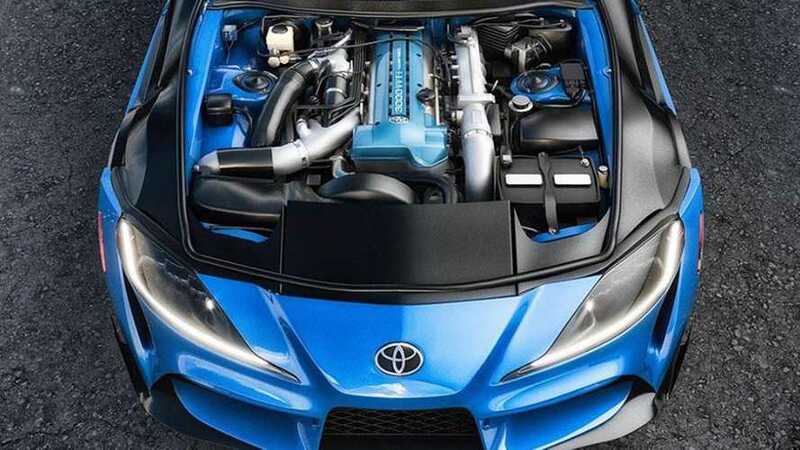 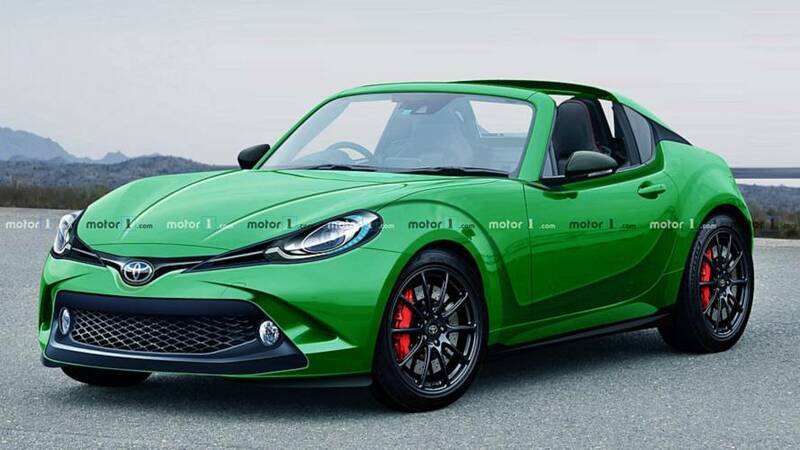 It's not based on any other mid-engined car. 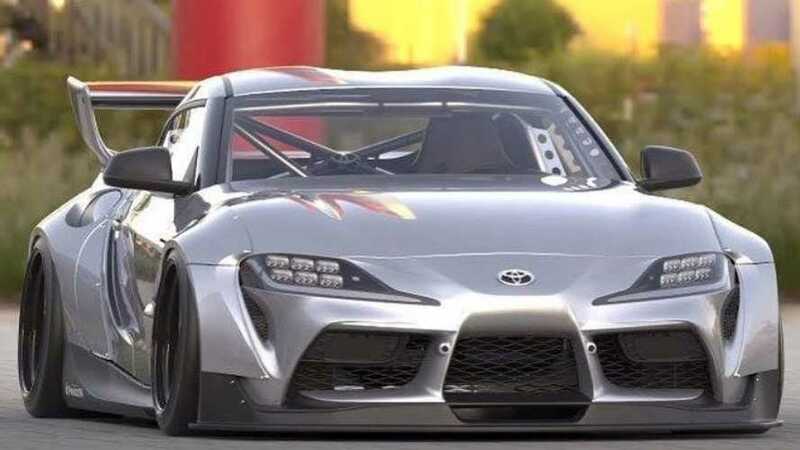 The car isn't even available yet, but CX Racing has a swap kit coming soon.